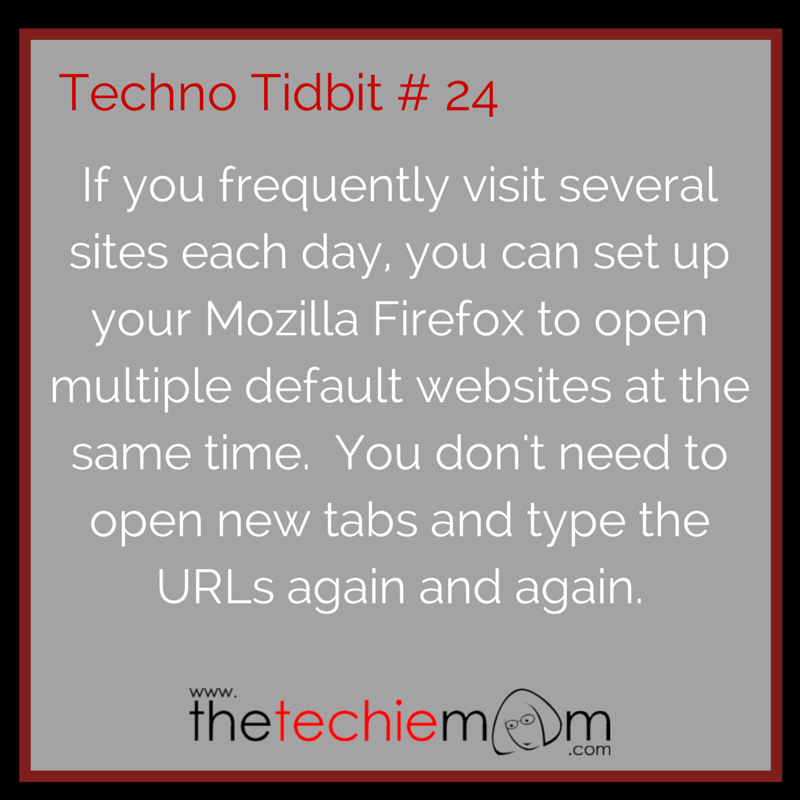 Techno Tidbit #24: If you frequently visit several sites each day, you can set up your Mozilla Firefox to open multiple default websites at the same time. 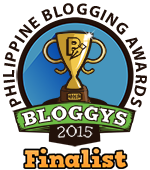 You don’t need to open new tabs and type the URLs again and again. Each time you start your Mozilla Firefox, it will open all the URLs you specified.